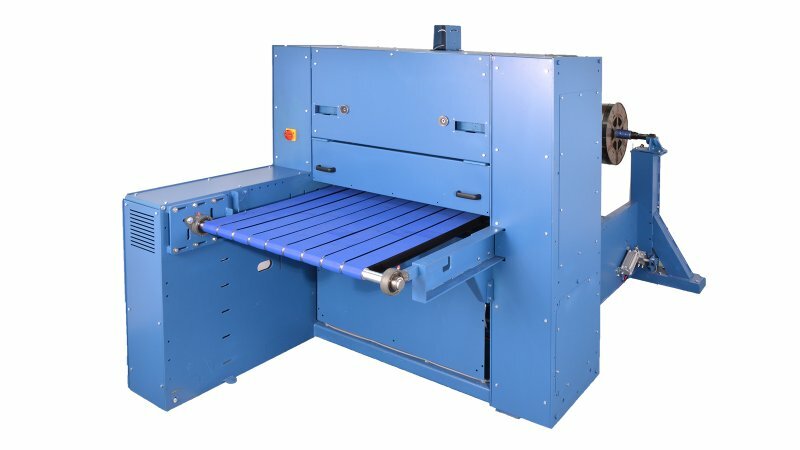 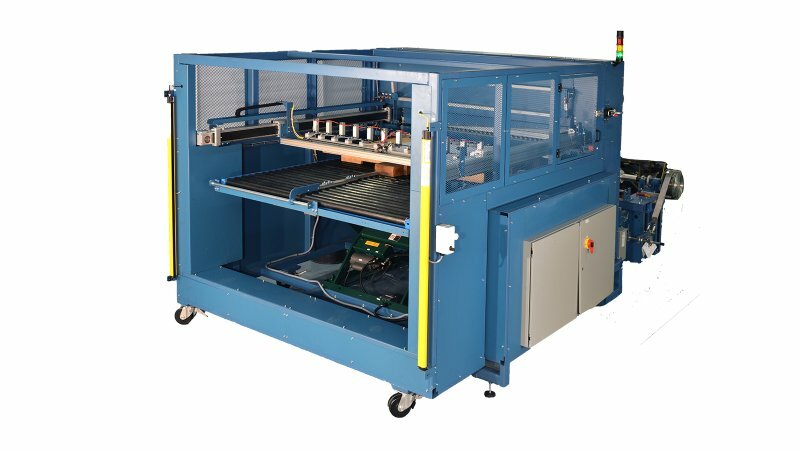 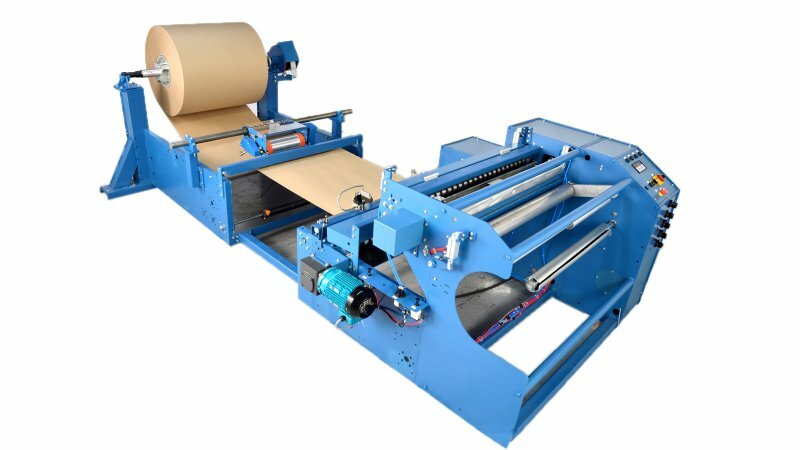 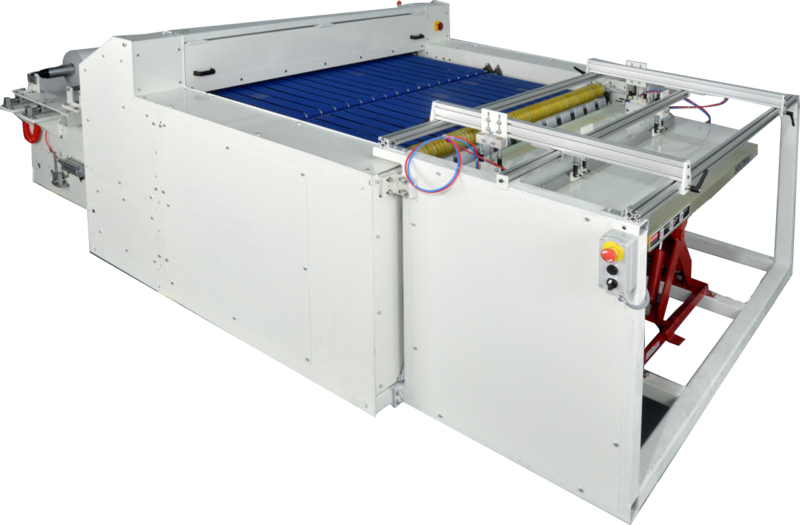 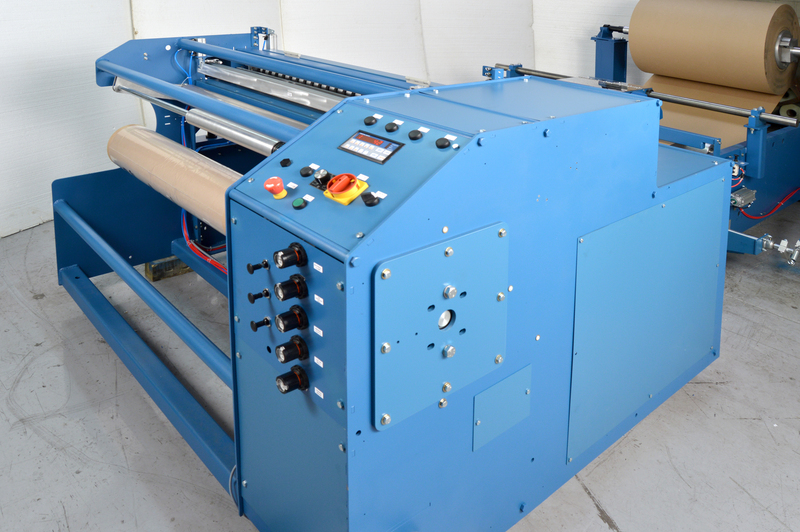 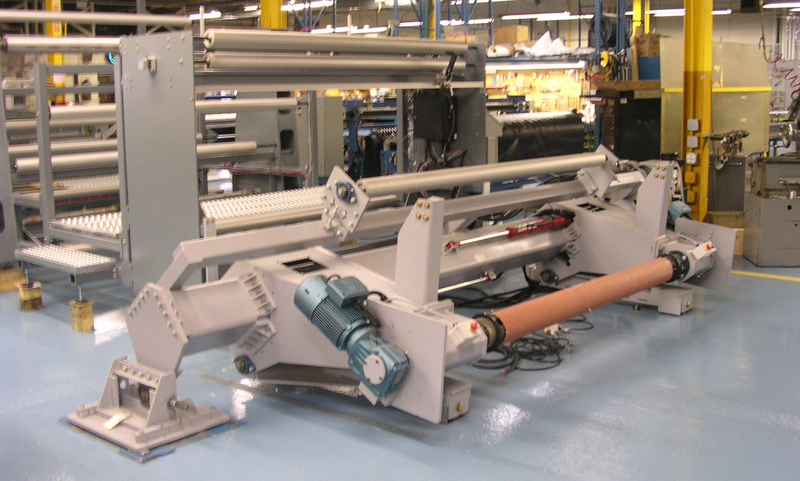 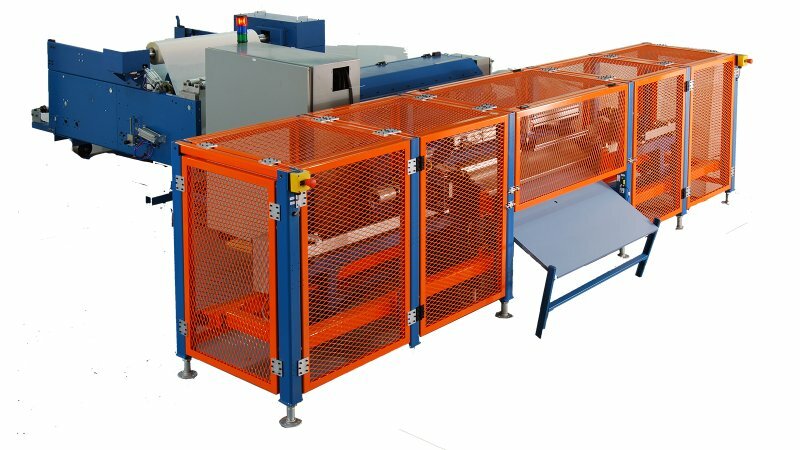 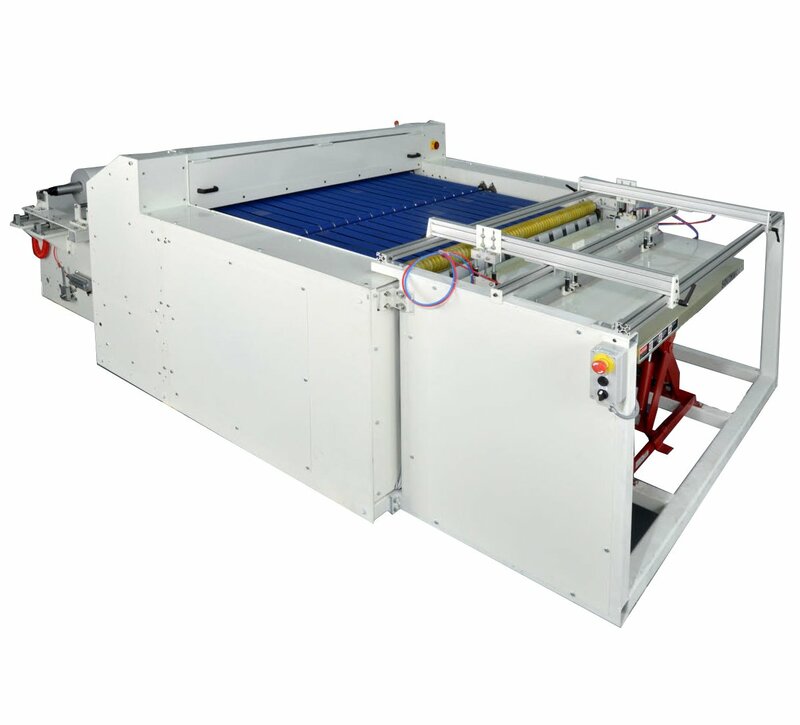 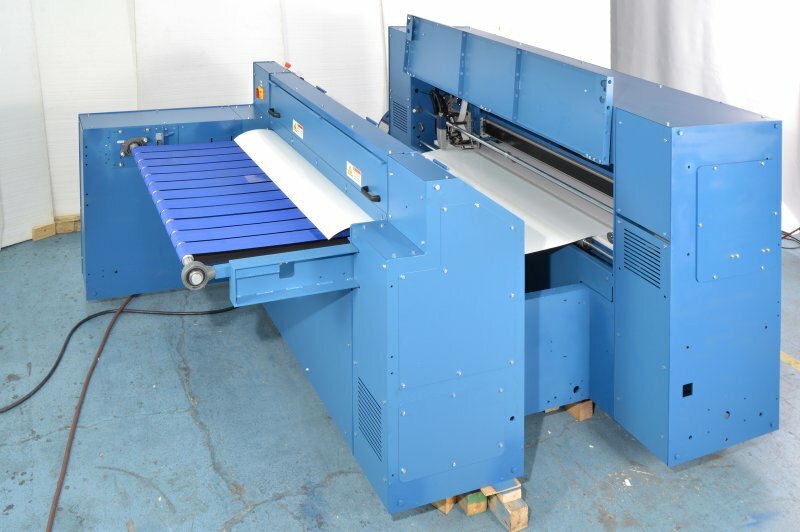 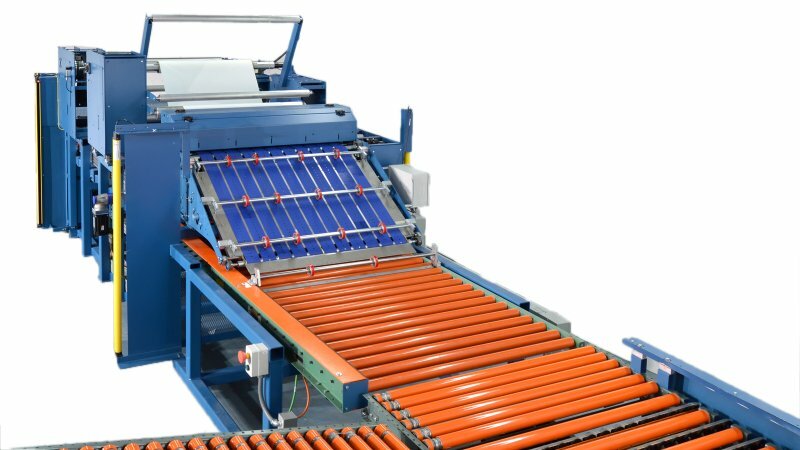 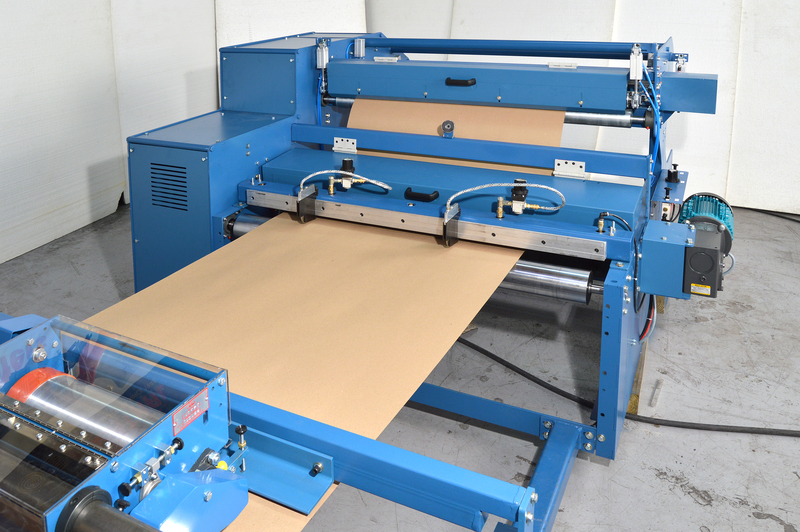 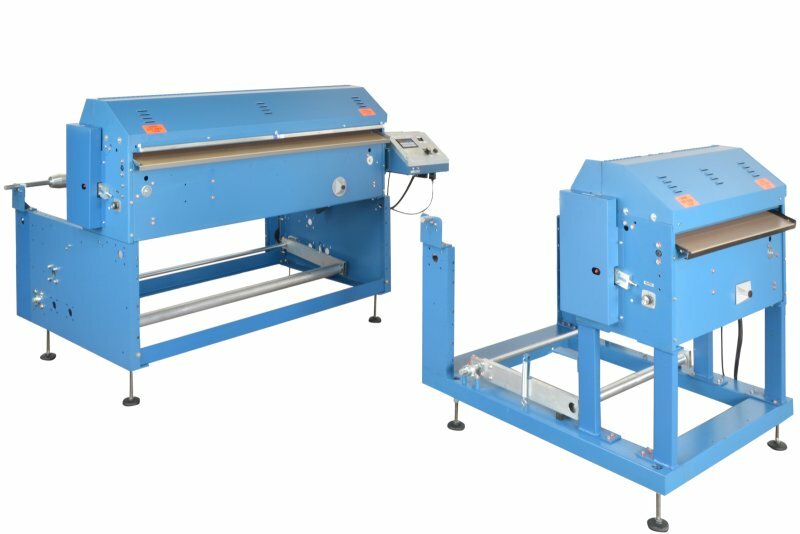 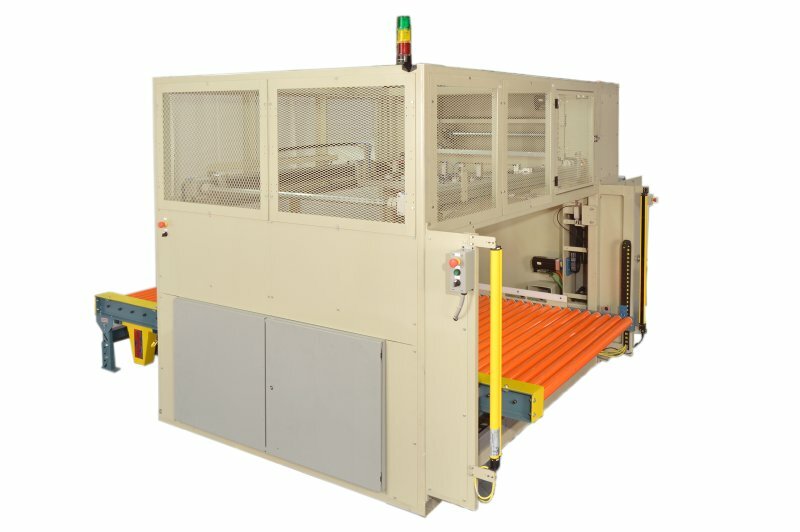 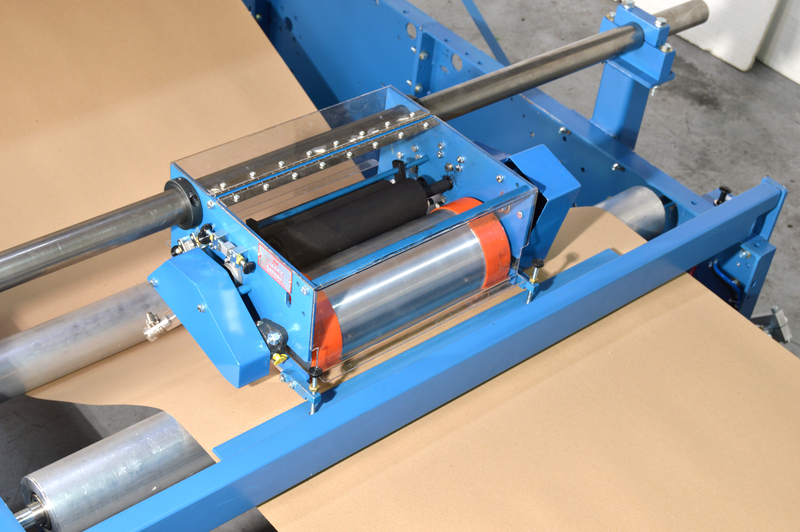 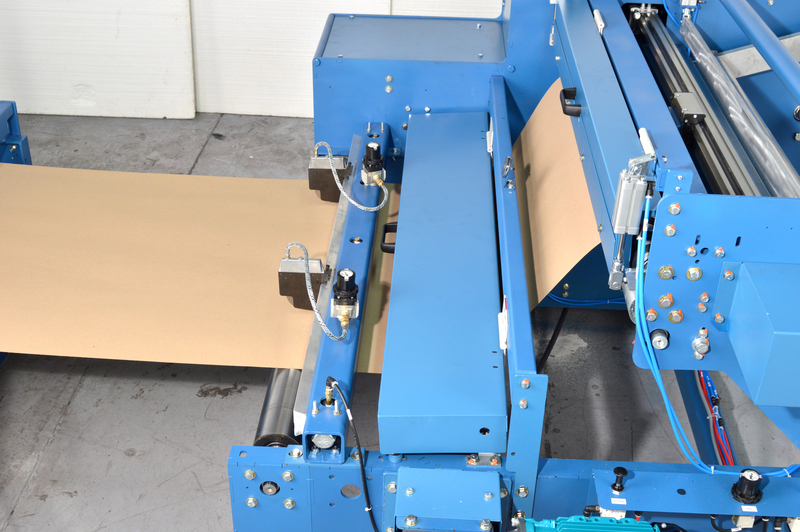 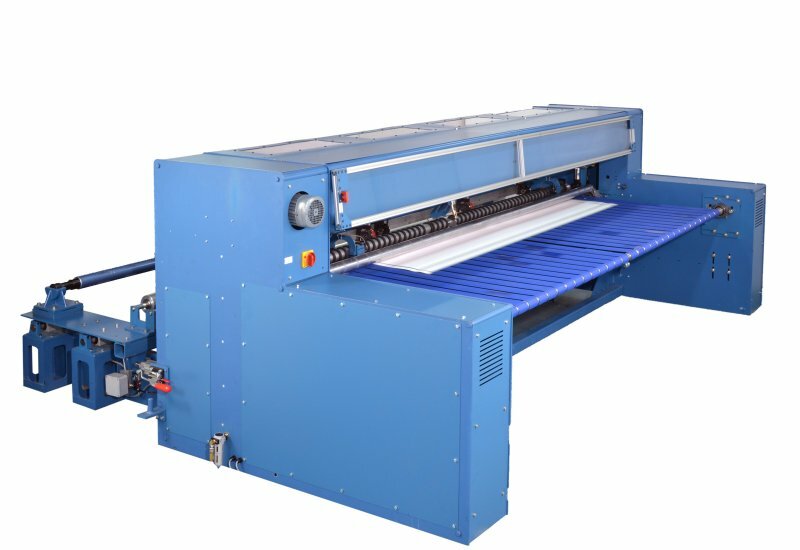 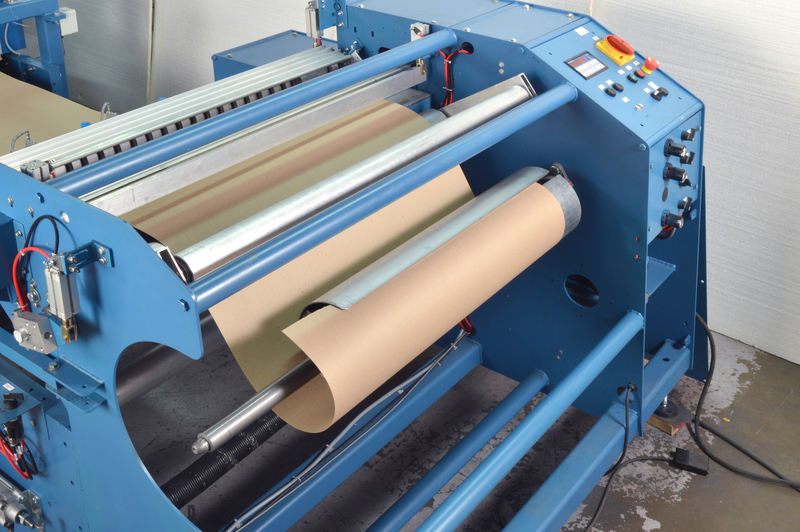 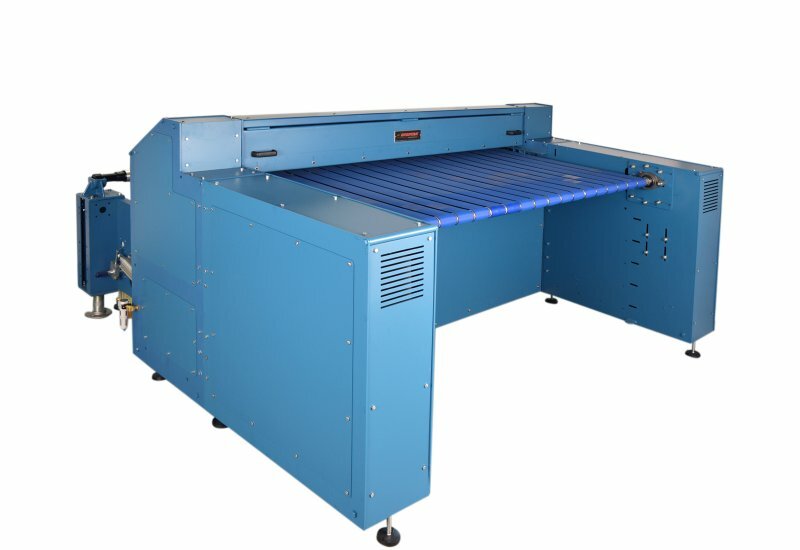 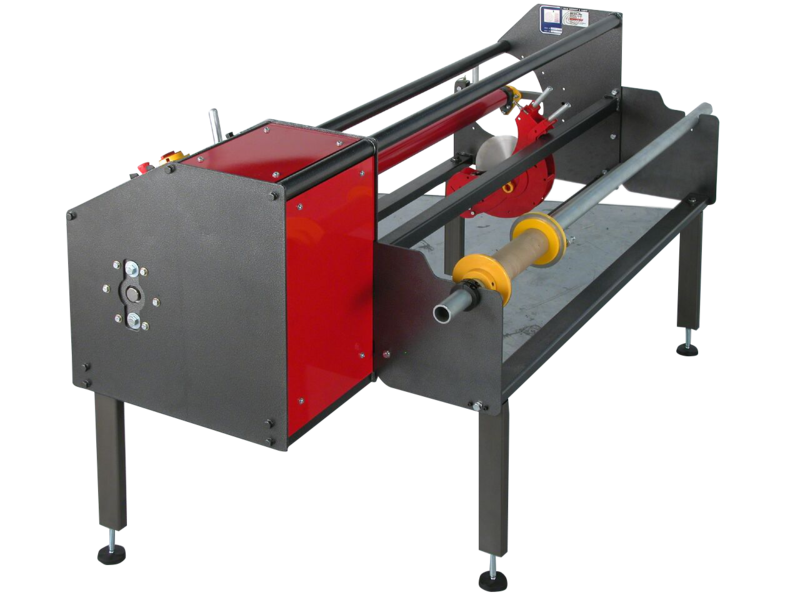 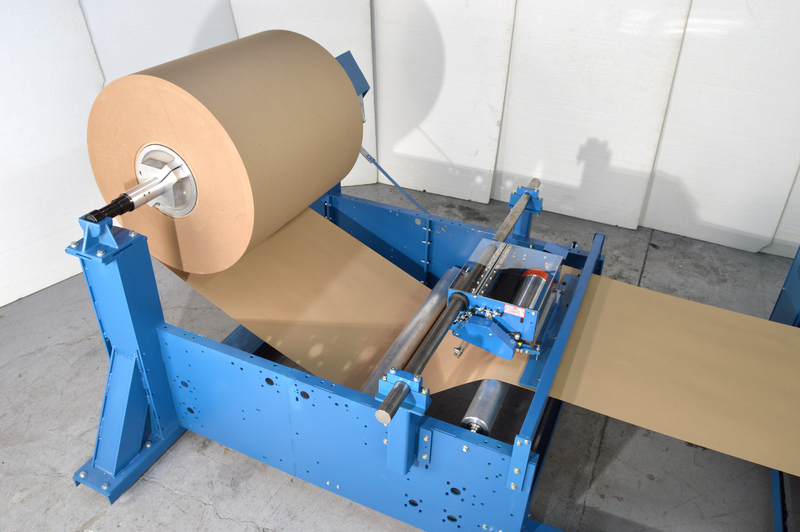 The Rosenthal Coreless Rewind system is a high speed semi-automatic system ideal for quickly converting large master rolls of paper and board into 50ft or 100ft rolls. 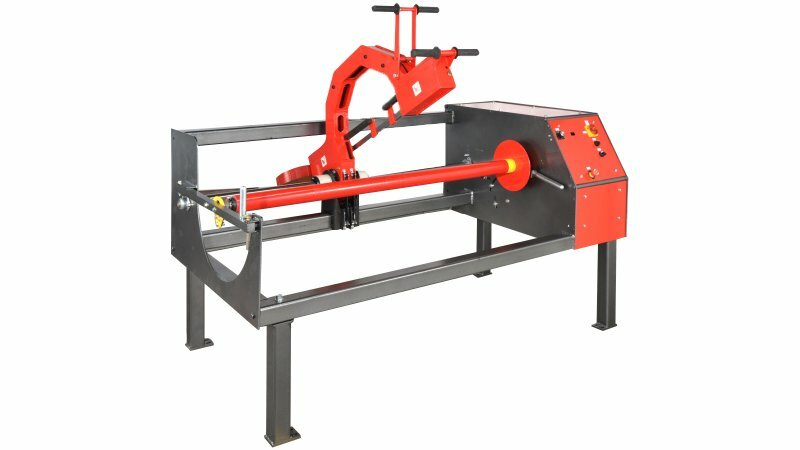 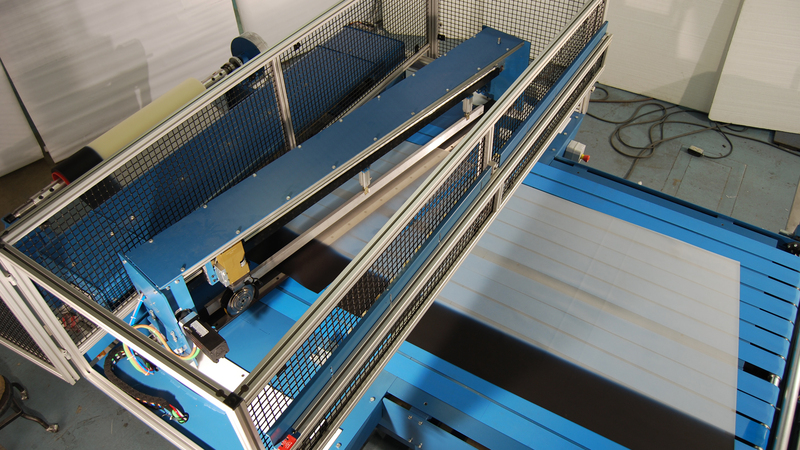 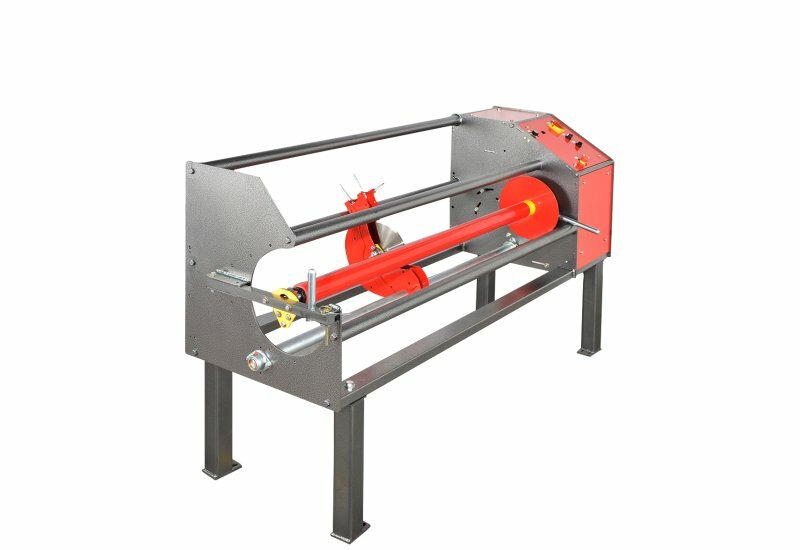 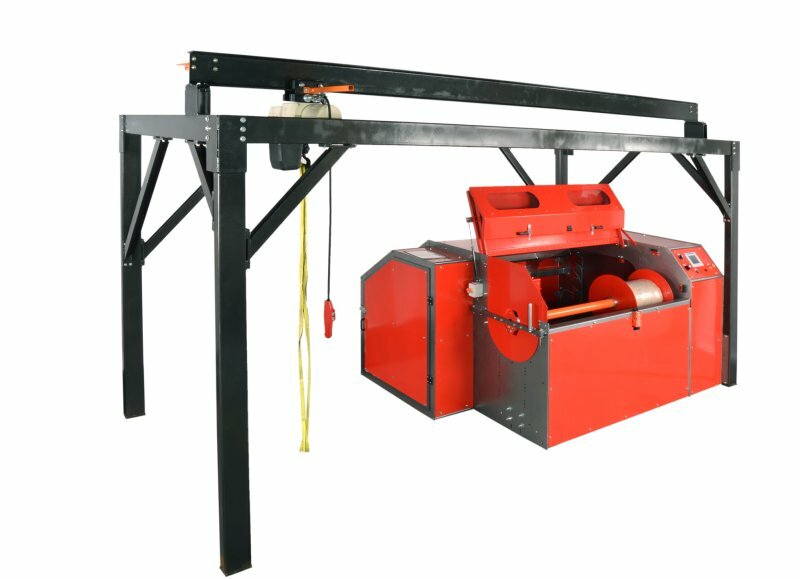 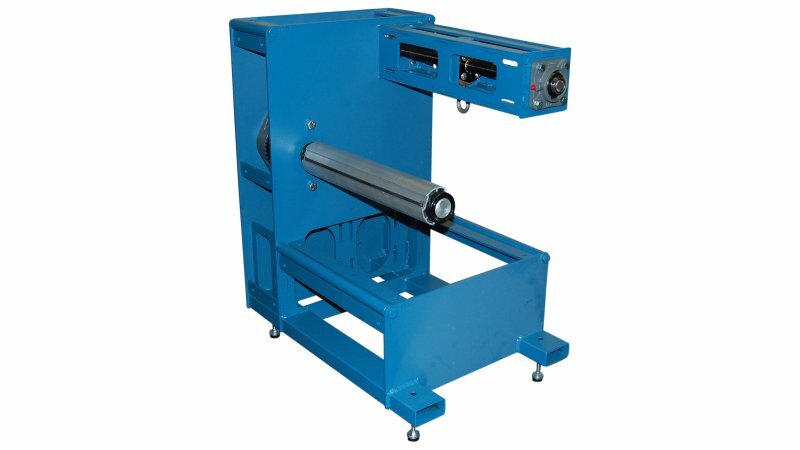 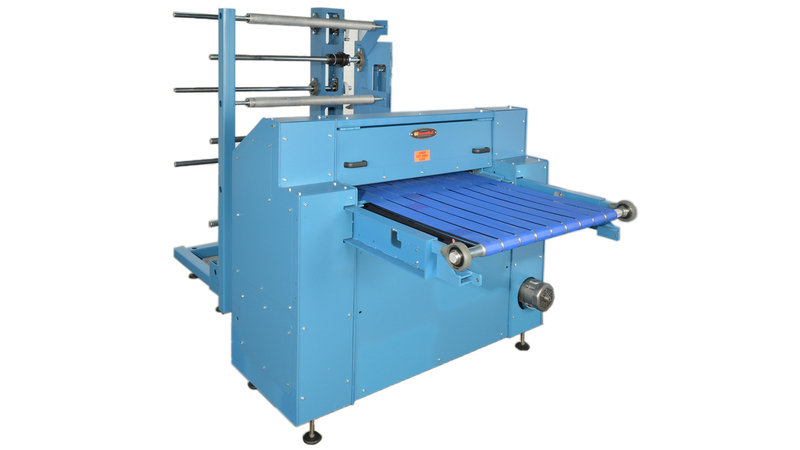 Unwind and rewind your material to any desired length onto a slotted drum. 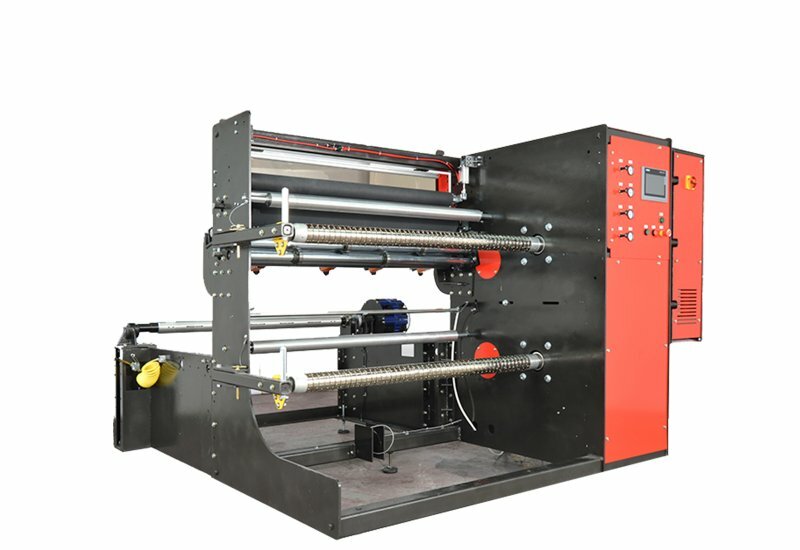 Print Logos with optional printer. 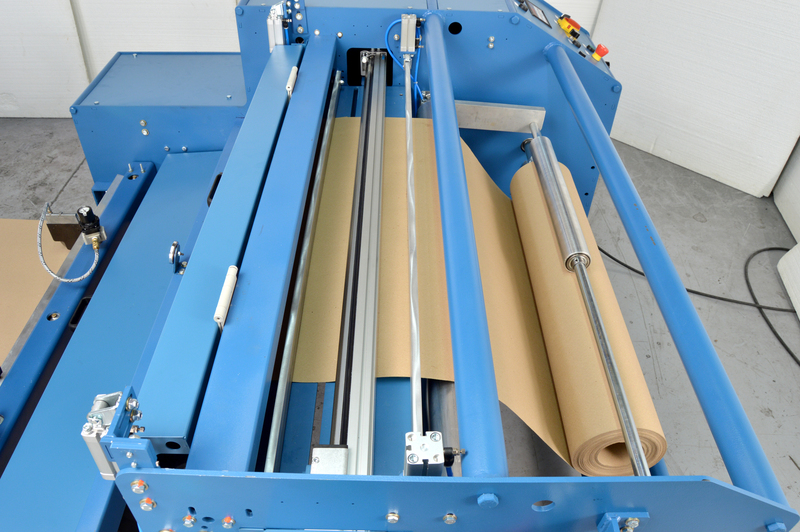 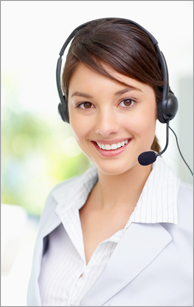 Optional labeling, bagging and full automation are also available.